The Salinometer SL6000 is out of production! 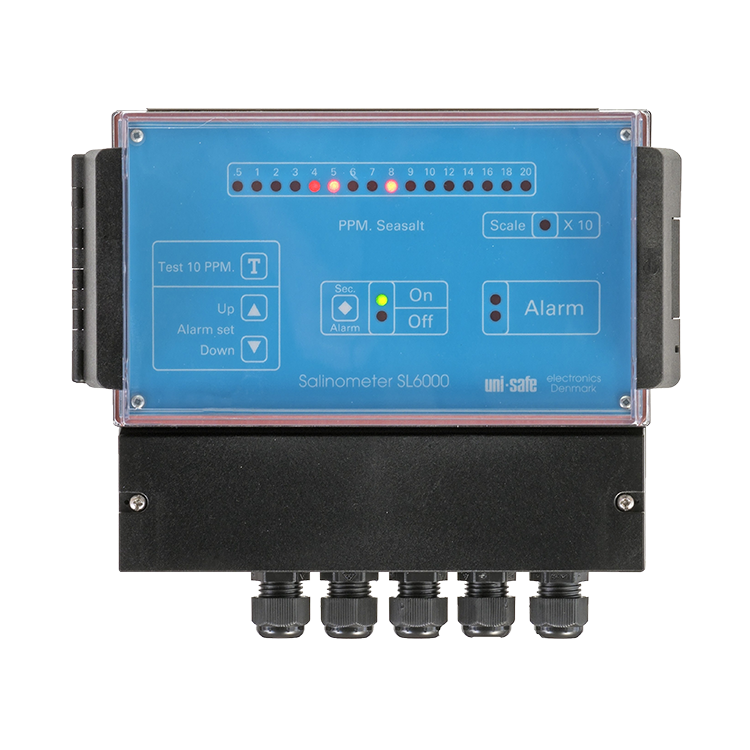 Daniamant Electronics A/S has been a reliable supplier of Salinometers for more than 20 years. 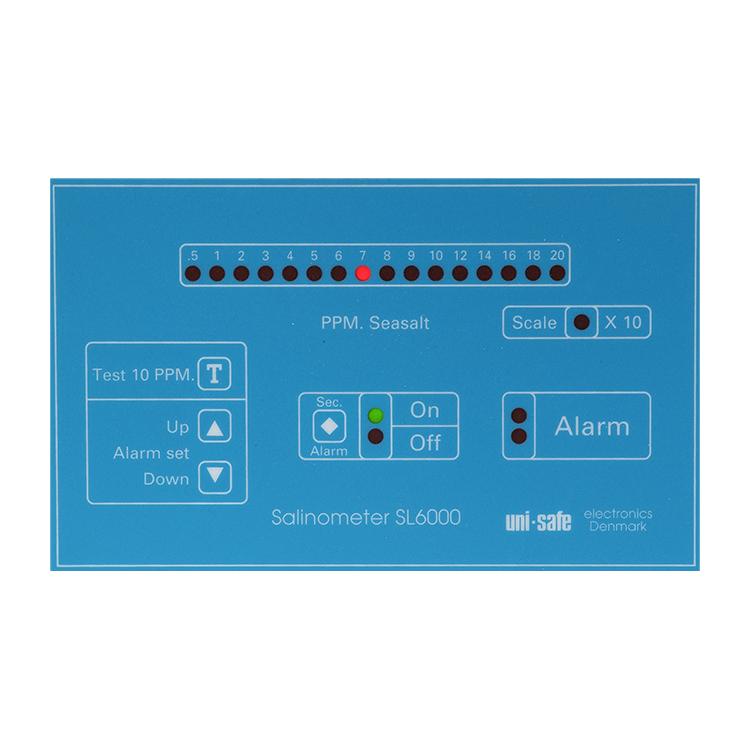 The Salinometers are sold to more than 40 countries all over the world. Electrode Unit: in production and in stock (Item No. 47613702).